1. Import the js script. 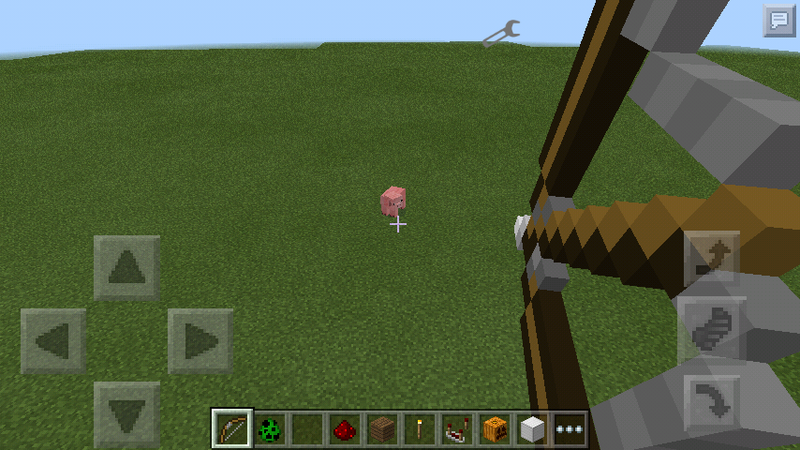 Note: The arrows wont explode when u shoot a mob. 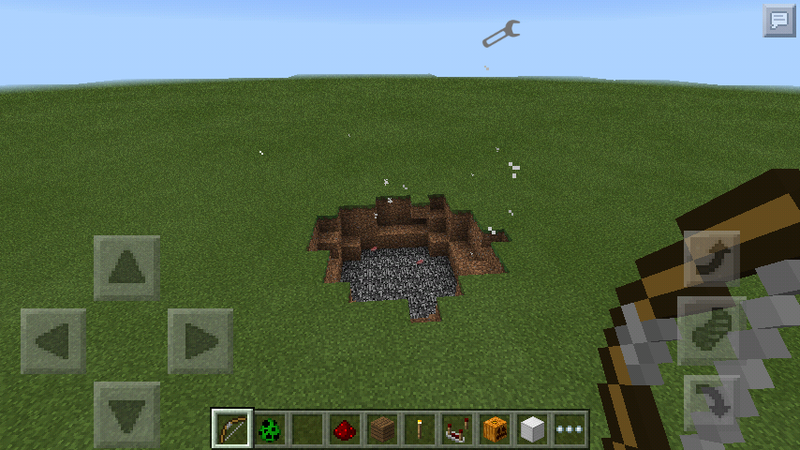 It must shoot near ground so it will explode. DO NOT COPY AND CLAIM IT BY YOURS!